We developed (linguist-guided) community self-documentation in response to the request of Totontepec (Oaxaca, Mexico) town authorities during our early trials there beginning in 2009. In 2012 Daniel Quintanilla and Ben Levine began training videographers, graduating our first group of trainees in 2013. We built a media lab, added editing training in 2014, and trained trainers who now recruit and train others, further reducing dependence on outsiders. 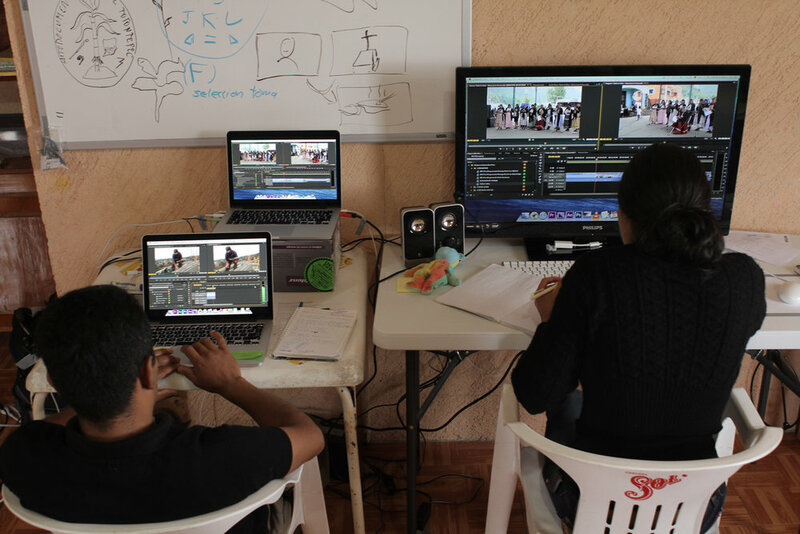 In 2016, Totontepec authorities provided a new, large studio for the video team. Today, the team and its counterpart text team that transcribes and translates all the videos are regularly producing, showing back, and providing new material for their recently launched Ayöök Portal (ayportal.indiana.edu). Community self-documentation represents an extension of a variety of practices aimed at enhancing community participation and expression. A foundation for the work was established by Julia Schulz’s commitment to adult language immersion education that creates a safe, stimulating space for interaction. 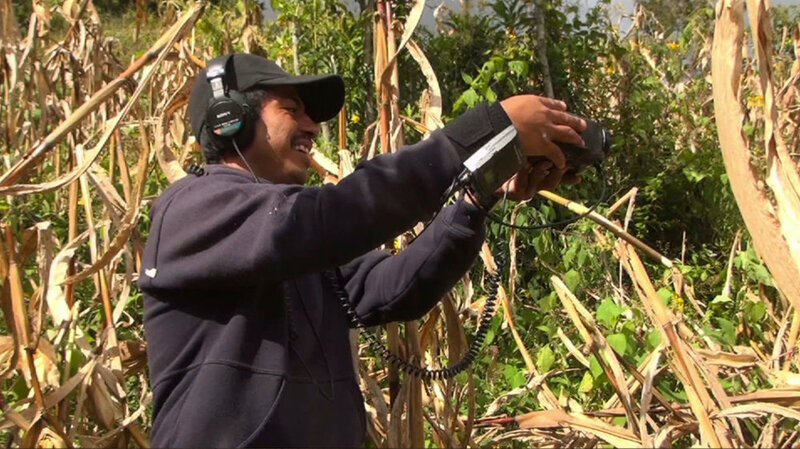 The documentary filmmaking approach, using the feedback process, encourages participant expression and responsibility for determining the direction of the work. The proof of the effectiveness of the community self-documentation concept is in the outstanding quality of Totontepec-made videos that represent themes that only insiders could have produced. Cultural contextualization has been given new meaning. Julia Schulz explains the need for and process of Community Self-Documentation.